Yes, Volkswagen is a German brand, but the 2018 Tiguan crossover was specifically engineered for life in North America. With the redesigned, longer Tiguan, VW has taken an already popular and capable SUV, and brought it to the next level. 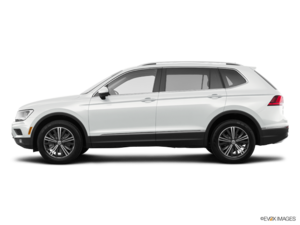 The 2018 Tiguan will be arriving soon, so read about some of the benefits the 2018 Tiguan provides – this may be the crossover you’ve been looking for. The popular Tiguan has been around since 2007 and has performed incredibly well. A decade later the redesigned Tiguan has continued to progress and improve while not straying away from what made the Tiguan so popular. The look of the 2018 Tiguan is clean and confident – this is a good looking crossover that looks at home on city streets or off-road trails. The new Tiguan is actually about 28 cm longer than previous models, and now has a third row of seats. Along with the extra row of seats, VW also claims the new model has up to 58 per cent more cargo room than older models. The now larger Tiguan is a more off-road capable crossover than previous versions. For 2018 the Tiguan’s 2.0l engine has received improvements to help improve performance and fuel efficiency.The Tiguan is the first VW model to get the EA888 direct-injection, turbocharged, four-cylinder engine. 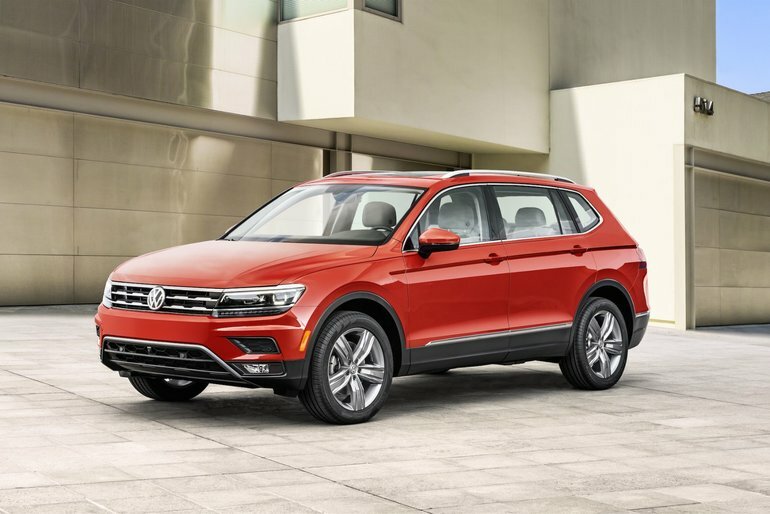 With the 2018 Tiguan, this impressive four-cylinder engine puts out 184 hp at 4,400 rpm and 221 lb.-ft. of torque from 1,600 to 4,300 rpm. The new Tiguan has four selectable drive modes so you can tailor its performance to the conditions you’re dealing with. The interior of the 2018 VW Tiguan is well thought out, comfortable, and a great place to be on a long drive. The infotainment system is easy to use, and the dashboard isn’t cluttered so you can find the right knob or button easily, without needing a map to hunt them down. Have questions about the new Tiguan or any VW products? Contact us anytime, we’re here to provide honest, friendly, and professional advice.